"The disgraced Hon. Abdulmumin has once again accused me of being involved in coordinating the distribution of $25,000 to various members in the House of Reps Zonal Caucuses in order to support the Hon. Speaker, Rt. Hon. Dogara Yakubu. 2. It is true that he loves mentioning my name, but is he so unintelligent not to notice a pattern. Hon. Abonta disagrees with him on national television, he immediately adds his name in a petition to EFCC; Hon. Jagaba grants an interview against him, he adds his name in the charge sheet which he carries about. The Appropriations Committee members disown him, he immediately alleges inducement of $20,000; the whole House rises against him, then immediately everyone is given $25,000 USD each. 3. Can he not see that no one needs to be induced when he is on a one man riot squad to denigrate all members of the House and pull down the institution of the National Assembly? 4. Once again, let me state that the Hon. Speaker, Rt. Hon. Dogara Yakubu did not give me or anyone any money to give to any member of the House of Representatives. This charge, as usual, exists in the demented and diseased imagination of the drowning ABDULMUMIN who is desperately grasping at every straw in his deception, campaign of calumny, demagoguery and propaganda which he has unleashed on innocent public officers whose sole offence is that they fatally misjudged Hon. 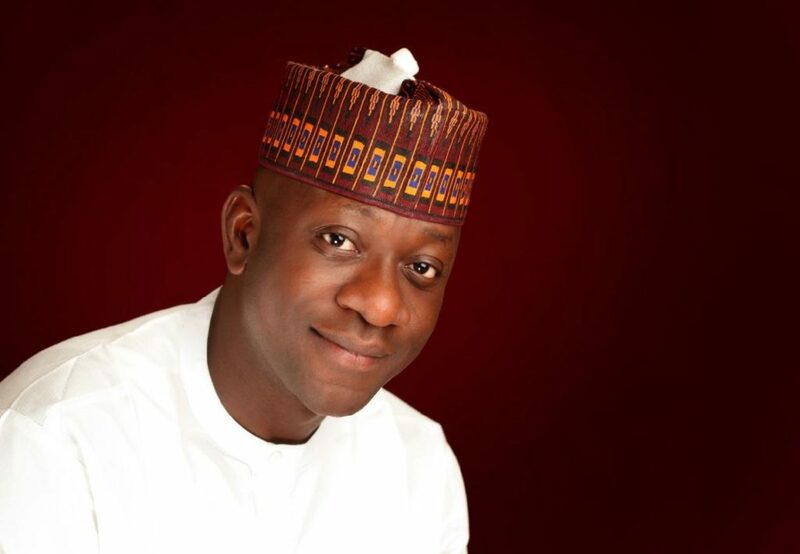 Abdulmumin’s instability of character and unsuitability to hold public office? 5. Let me again remind Hon. Abdulmumin that Rt. Hon. Yakubu Dogara is a God-fearing man, a charismatic leader, a progressive democrat, an incorruptible Nigerian, that cannot be dented by his tissue of lies, fables and penchant for fictional accusations and idiocy. What Abdulmumin is saying is that Billions of Naira is being shared to members to pursue an inconsequential fellow? What an absurdity from a celebrated con man and pathological liar? 6. I wish to state that since this attack is on my personal integrity, I reserve the right to defend myself with all the arsenal at my disposal within the ambit of the law.